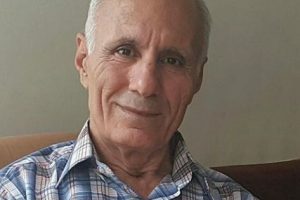 It has been three months since Mr. Zabihollah Raoofi – a Baha’i citizen residing in Sanandaj – was arrested based on the false charge of propaganda against the regime. 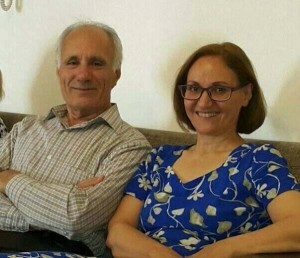 His wife, Mrs. Parvaneh Rahmani, has now been arrested by agents of the Ministry of Information in the city of Sanandaj. On December 19, 2015 she received several phone calls from an unidentified number telling her that a written notice from the District Attorney’s office that was to be delivered to her could not be delivered because she had not been at home. She personally went to the District Attorney’s office on the morning of December 20, 2015, and inquired about this, but no written notice had been issued in her name. While she was on her way home, Information agents stopped her car, arrested her and took her away. Accompanied by Mr. Raoofi, another group of agents went to her home for an inspection. 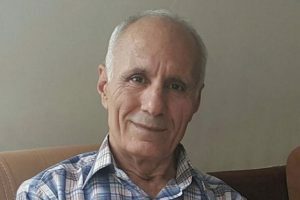 Like their other co-religionists in Iran, this Baha’i family who resides in Sanandaj has been subject to all kinds of harassment for a long time. Mr. Raoofi was previously arrested and tried in 2009, and accused of the same charge, and served six months imprisonment in internal exile. A court hearing was held for his current case on December 14, 2015, and he is awaiting the verdict. 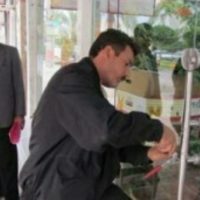 After Seven Months Several Baha’i Shops in Sari Still Sealed! Meanwhile, I pray for God’s blessings on this faithful couple.